Built by the Civilian Conservation Corps during the Great Depression, Big Ridge State Park is 3,600 acres surrounded by Norris Lake, and contains Big Ridge Lake. 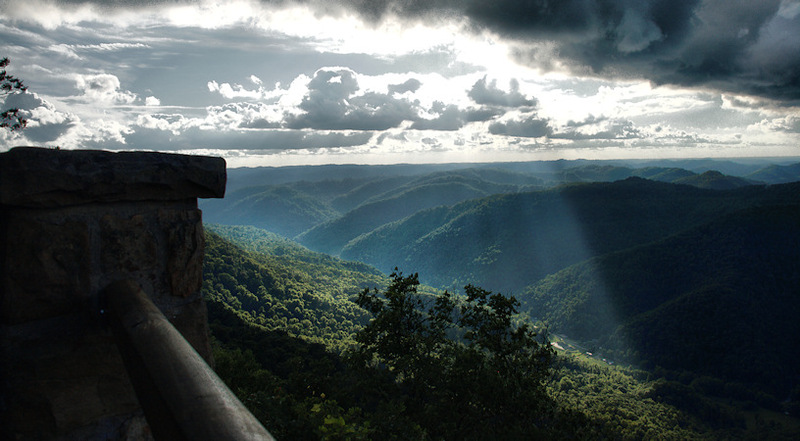 Pine Mountain became Kentucky’s first state park in 1924. Construction of Norris Dam began in 1933 as the first project by the Tennessee Valley Authority, a Great Depression-era entity created by the federal government to control flooding and bring electricity and economic development to the Tennessee Valley. 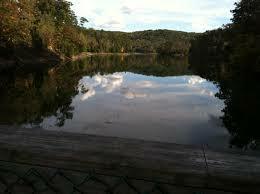 Cove Lake’s 717 acres are situated in a beautiful mountain valley on the eastern edge of the Cumberland Plateau. Scenic nature trails lead through a diversity of wetlands and woodlands offering wildlife viewing for the nature enthusiast. Wilderness Road State Park features an outdoor living history museum depicting life on Virginia's 1775 frontier. Majestic scenic overlooks. Raven's Rock is a huge slab of stone that juts nearly 300 feet into the air at a 45 degree angle. The park is a perfect natural habitat for black bear. Features primitive camping, hiking trails, pedal boats, fishing, miniature golf and a gift shop. With a 68-foot drop that spans 125 feet, the Cumberland river forms one of the largest waterfalls east of the Rockies outside of Niagara Falls. Even on a sunny day you may see a rainbow. Featuring a pool, hiking trails, cottages, lodge, cabins, restaurant, gift shop, campground and horseback riding. A replica of the cabin constructed by explorer and physician Dr. Thomas Walker stands on a 12-acre tract six miles southeast of Barbourville. The cabin supposedly stands on the site of the original structure. It is here in 1750 that Walker laid claim to the surrounding land by building a small cabin.